Posted January 24, 2019 and filed under . An easy way to add Charlotte’s Web cannabidiol (CBD), plus naturally occurring phytocannabinoids, terpenes, flavonoids to your supplement routine. 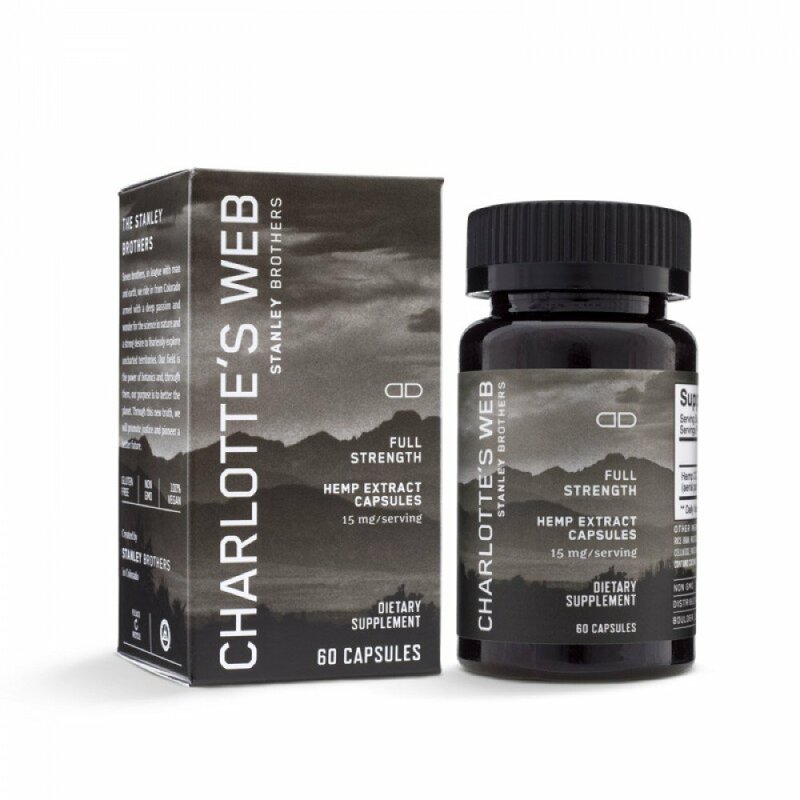 Our Hemp capsules help provide support for normal, everyday stresses* and recovery from exercise*. 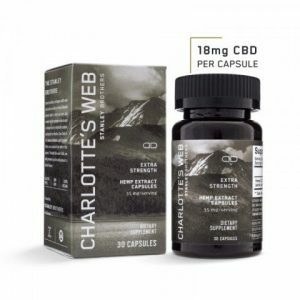 Grab and go hemp supplements. It’s that easy to get into a hemp extract routine. 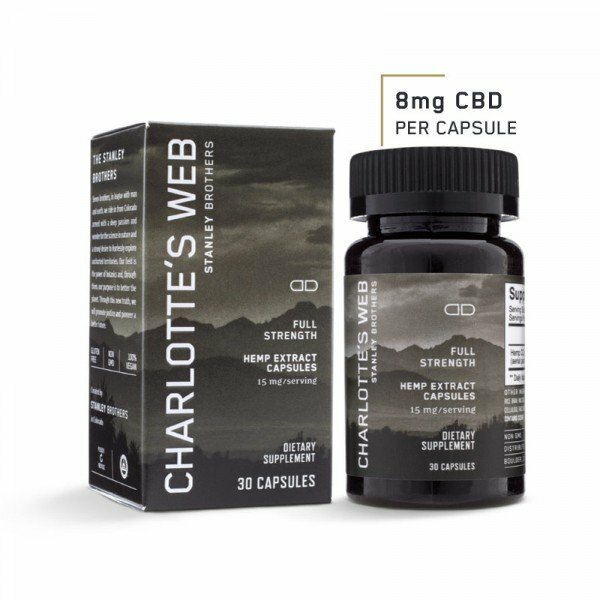 Contains 8mg of CBD per capsule. More than just CBD: CBD + Phytocannabinoids and other beneficial plant compounds. We use limited, select ingredients to ensure you have the absolute best hemp extract oil possible.